Are you The One? This is the question that pop up my head the moment I unbox this special Dolce & Gabbana The One and The One for Men Collector’s Edition. One for you and One for me, we are equal. What do you think of this set? Do you like the classy elegant falcon? How about the scent? 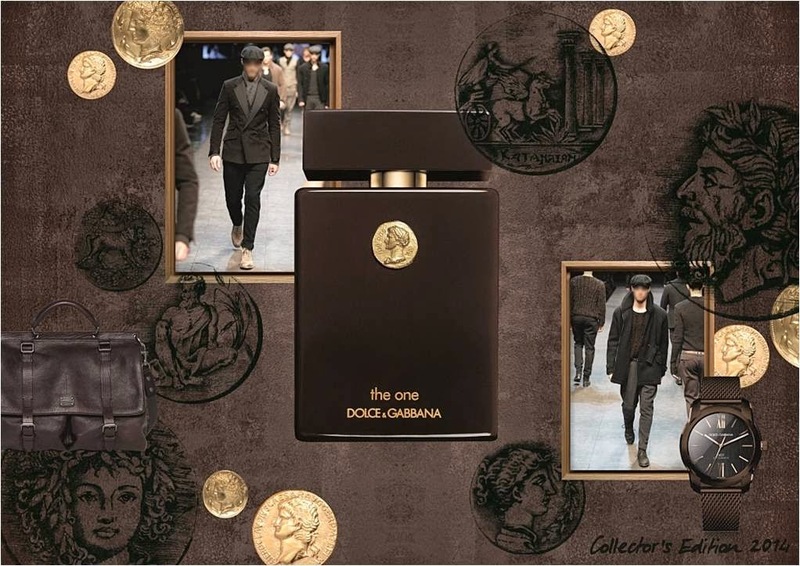 Well, Dolce&Gabbana celebrates the timeless elegance of The One and The One for Men with a powerful Collector’s Edition. 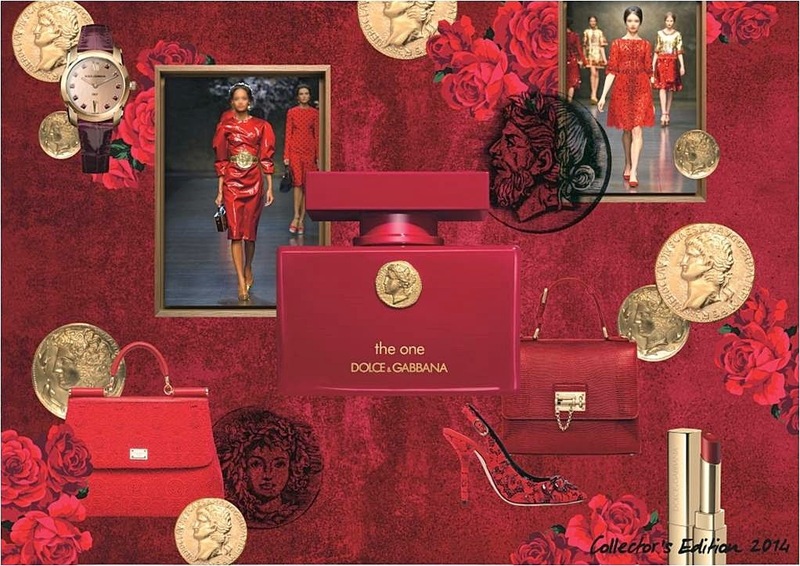 The One interpreted in Dolce&Gabbana iconic red and The One for Men in deep rich brown. I love the red it is so intense, dense and rich. This duo of fragrances emulates their wearers -the enigmatic woman of fierce yet sparkling splendour, and the man whose sophistication commands the attention of all around him - proving The One’s unique character, which denotes this Collector’s Edition capsule. 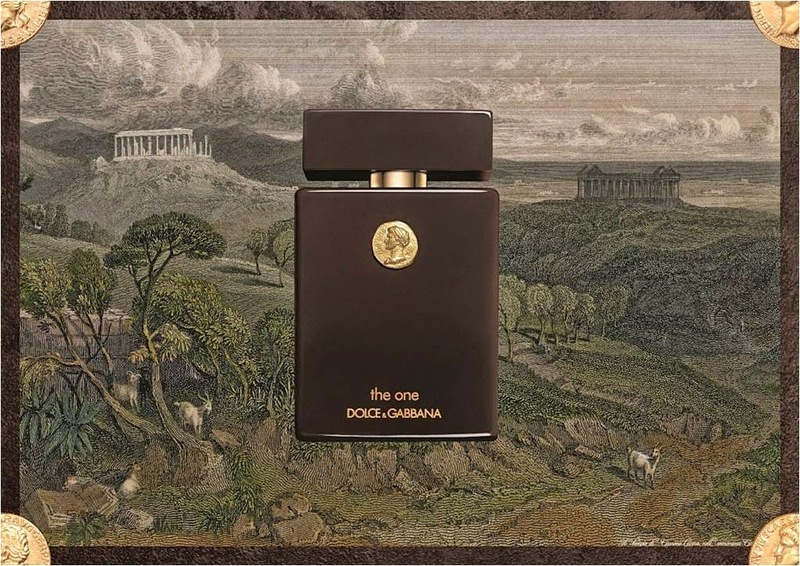 Simple yet luxury and elegant, each flacon bears the imprint of a gold coin, a strong motif in the Dolce&Gabbana’s fashion collection for 2014 representing a journey of discovery of ancient Sicily and the Greek culture that lies deep within its history. The profiles of mythical Greek gods are emblazoned upon the coin, a female for The One and a male for The One for Men. It represents wisdom, courage and intelligence. 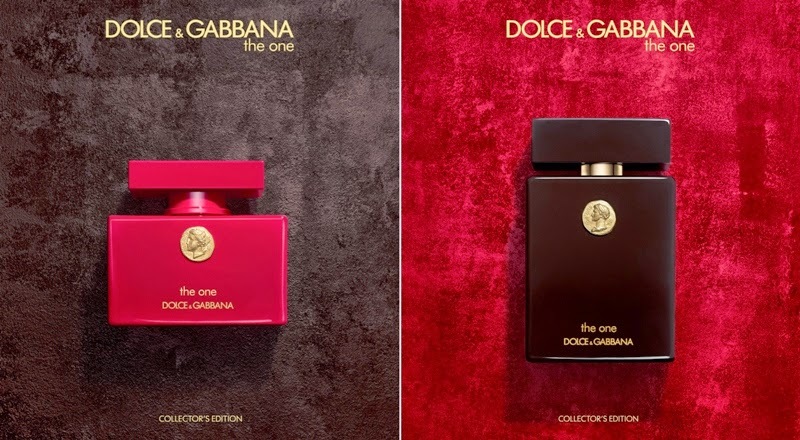 The colours of the solid lacquered flacons were selected to epitomize the fragrances’ characteristics: The Dolce&Gabbana red for The One is a symbol of ultimate luxury, and The One for Men in deep brown evokes a regal richness which completes the jewel-toned set of this Collector’s Edition. The ultimate scent is strong but not overpowering and long lasting. It linger on my body for the whole day. Like the woman who wears it, the strength and uniqueness of The One fragrance come from contrast. The rich Oriental Floral perfume opens with a sparkling and modern interpretation of fresh top notes of zesty Bergamot and Mandarin combined with juicy Lychee and Peach. The One for Men is a concentrate of elegance and sensuality: a fragrance that is classic and modern, vibrant and engaging. An Oriental Spicy perfume which is developed from the harmony of Tobacco notes and refined spices. The vibrant elegance of the top notes comes from the mouth-watering combination of Grapefruit, Coriander and Basil. Spicy and warm notes of Cardamom and Ginger drive the strong sensual signature, which over time yields to the authentic masculinity of the deep dry down of Tobacco and Ambery notes along with Cedarwood. 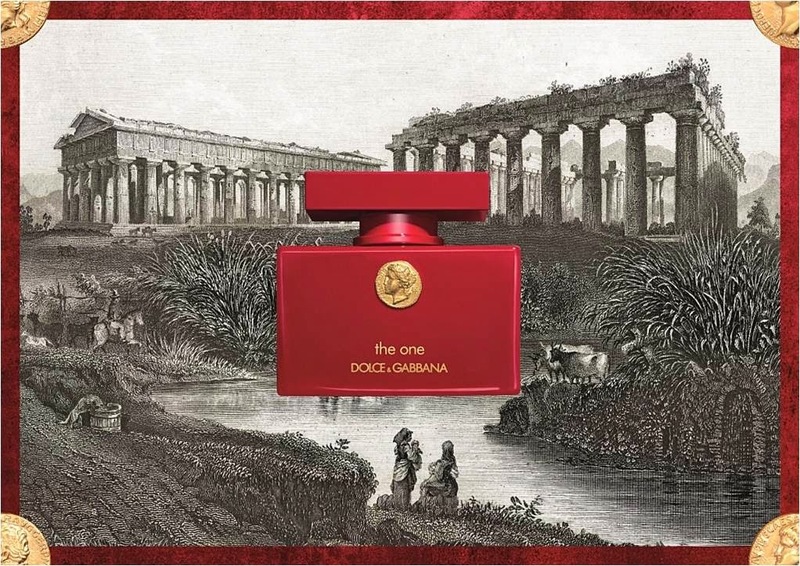 Dolce&Gabbana The One and The One for Men Collector’s Edition is now available nationwide.